Welcome to the Comfort Hotel Børsparken in Oslo. Here is some useful information for anyone planning a stay with us. There are often spaces available on the streets around the hotel. Remember to always check the parking restrictions to avoid a fine. You can even park in a nearby garage located at Bankplassen 1. You should bring the ticket to the hotel to receive a stamp. Do not pay for the parking until you check out. You can store your luggage in our luggage room before and after checking in, at no extra cost. Valuables can be stored in one of our safety deposit boxes in the luggage room. Comfort Hotel Børsparken is a cash-free hotel. This provides a safer working environment for our staff as it reduces the risk of theft and burglary. It also means that we have more time to spend on taking care of our guests. For guests it means faster and more secure payments. We accept all major debit and credit cards. Please contact us for more information. At Comfort we think everyone should have access to the internet whenever the like, so all our guests can enjoy free WiFi access all over the hotel! 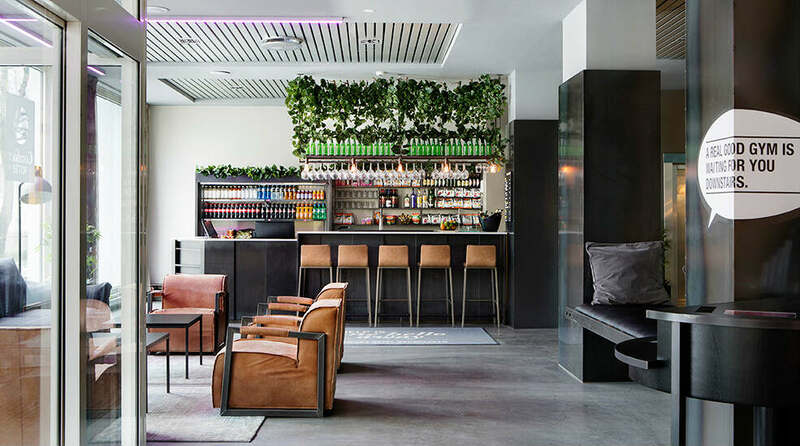 Even if you are located in the centre of Oslo with a wide range of shops just around the corner, we still like to offer our guests with the convenience of a lobby shop where you'll find plenty of food, beverages and more! Did you have a late Saturday night? Don't panic! Here at the Comfort Hotel Børsparken you can stay in your room until 6pm on Sundays. So, go ahead and enjoy a nice lie-in. It's our treat! You can upgrade to other available room types for 200 NOK. Please contact the reception and we will help you! If you have any questions, please contact us on +47 472 247 17 17 or at co.borsparken@choice.no.